At Honda West our Honda after-sales service department offers the best in automotive service to our customers. Our state-of-the-art facility features the most current diagnostic and repair equipment available, and our highly skilled factory-trained technicians deliver efficient, quality vehicle maintenance and repair. Our service advisers will keep you informed about your vehicle’s needs and progress during service. 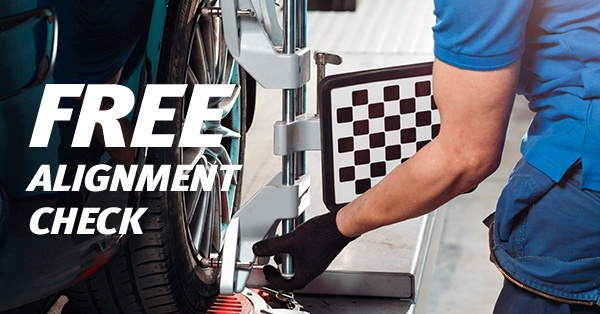 Get a FREE alignment check with any service appointment! 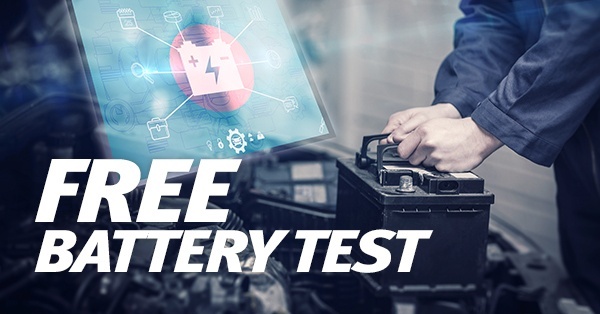 Free Battery test and $10 off the purchase for a new battery. Tired of lugging your tires around? 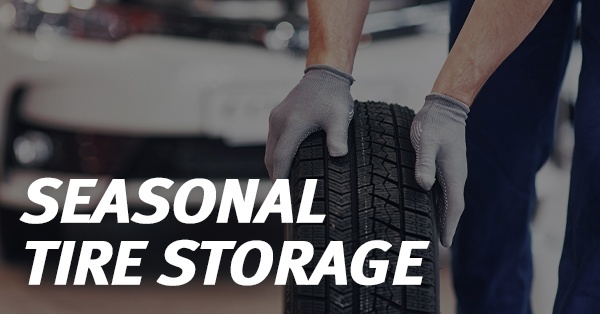 We offer seasonal tire storage in our secure facility. Bring us your summer tires and we'll put them on for you while keeping your winter tires safe.